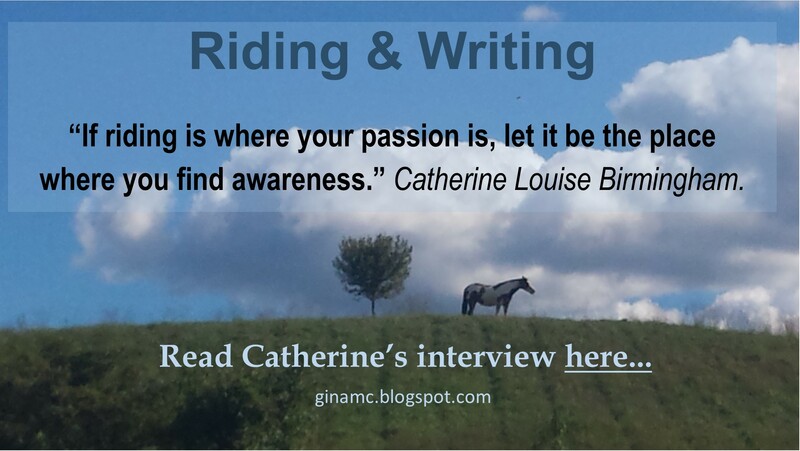 Just under 8 yrs ago, I sat and watched the shock and horror on the face of a truly gifted woman playing a huge part in my then business and Dressage Training stables, Equinoxe Equestrian, when she told me that I could NOT use the word Spiritual in the new brochures! 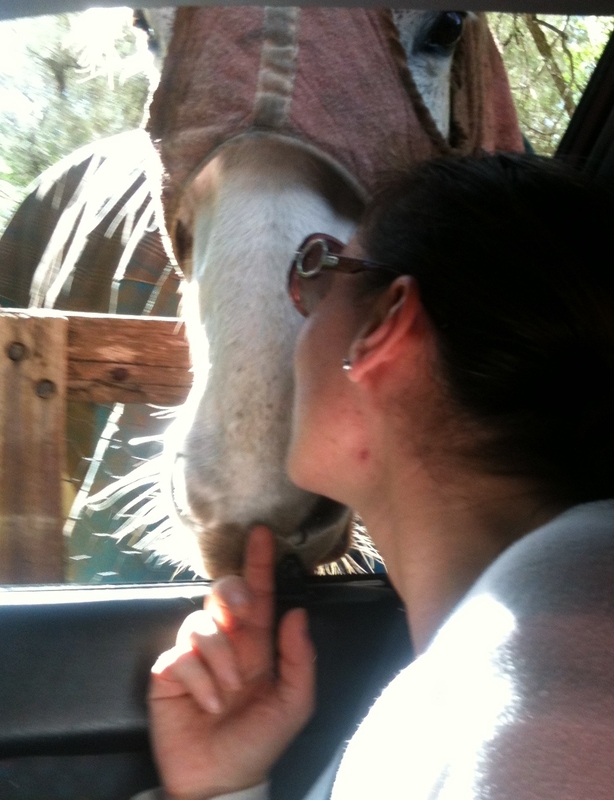 She was afraid that we would lose all the clients from the equestrian world and sure enough, she was right ;-). I didn’t however lose the clients who were benefitting from me fully embracing the truth of who I am and what I believe my Soul came here in this life to be and do. Those clients are still friends today and have become great teachers and riders themselves. 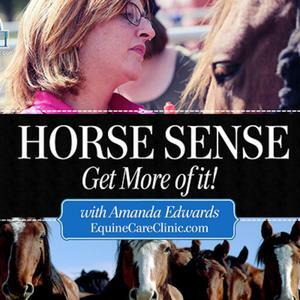 Have you ever wondered why certain behaviors happen with your horse? Maybe a situation in your life is effecting you or repeating itself? We have so much power in us, so much spirit yearning to express itself, live itself and create itself. Why are we holding that back? Why are we afraid to speak our truth? Why do we live a life in the limitations of what we fear the world around us, wants from us? Why do we allow separation between each other? Whether is be culture, race, work hierarchies or celebrity status. In 2010 I closed up my entire life’s work, my dreams, achievements and abilities in a defeated pile. I sat down with leftover pieces of guilt, shame, exhaustion and lots of stress and fear. I decided I was no longer going to pursue a success that was defined by the world around me and was going to remember who I really was, why I was here and what my life and existence had planned this time around. I sat down and tried to remember why I started doing what I was doing in my life in the first place? Recently I had dinner with a wonderful group of people, one of them being a Biologist with strong views against any form of domesticated animal. His belief was simply ‘no pets’. This view hit me hard as I tried to understand where and why he had it from. He alike many other people, believe all animals should be wild and have no human interaction at all. That the world would be a better place if it was completely separated between animal and human. On the 12th of October in Milan, Italy, a day for us all to remember for a very long time was in the making. The night before, after receiving some information as to why the majority of these men were in prison, due to my own inner fears of not being able to be present without judgment, I woke up in a panic at 4am thinking that I really should not go. I did go and I would not be who I am today if I didn’t. Here is a small expression of a day in a prison made of light and its profound healing it brought to us all. I believe we all have a responsibility in this life to help each other in whatever way we can. I went into this place knowing nothing of who these men were, their pasts or their futures and only was told statically what most of them were in here for but I did not know individually. I had to go in with an open heart and let go of any judgments or perceptions of who I thought these men were. If you can look beyond your own ego it is easier to look beyond the ego in others and here is where we can see the truth of each others pain. I ended up spending 8 hours there with this extremely wonderful group of inmates, program leaders and their horses.